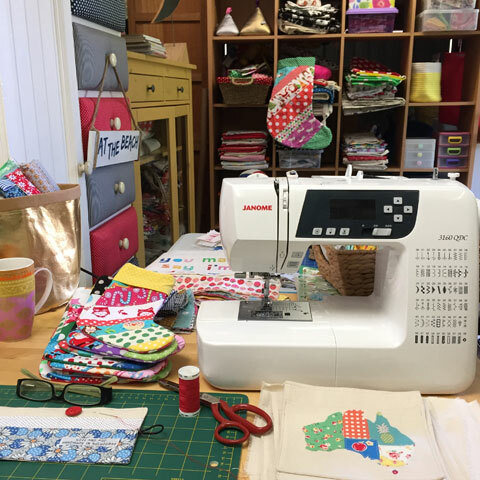 Hello, I'm Sharon, owner and maker at Gozi and Pop. I live in Melbourne with my husband, 2 young teenagers, a crazy Jack Russell, and a lovely old cat. 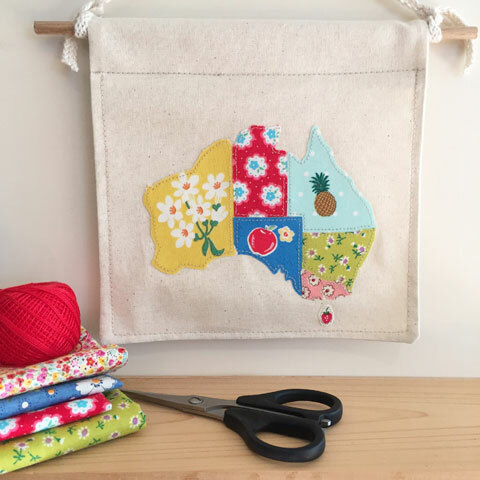 I make fabric maps of Australia, fabric word arts, doorstops, pin cushions, tissue covers, coffee cup sleeves, Christmas advent calendars, Santa sacks…too many things really! I just love pretty fabrics and colour. After finishing school, I was a secretary for 11 years then a rental sales agent for about 6 years before starting a family. When our kids came along, I bought a children's interior decorating book and I started to get ideas on how to decorate their bedrooms and boom! 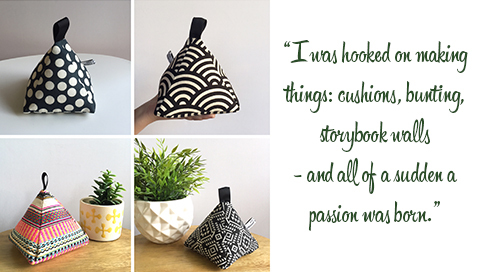 I was hooked on making things: cushions, bunting, storybook walls - and all of a sudden a passion was born. My Dad had bought me a sewing machine for my 18th birthday, so I knew basic sewing but never had any proper lessons. I don't follow patterns, I just make it up as I go. Learning to sew straight was my first lesson! I discovered the world of blogs back in 2007 and came across all these amazing, talented creatives and stay at home Mums making awesome stuff and running great little businesses. I was obsessed and inspired by what was happening and started visiting handmade markets and I remember thinking this is what I would love to do. This is where I also discovered Made It. 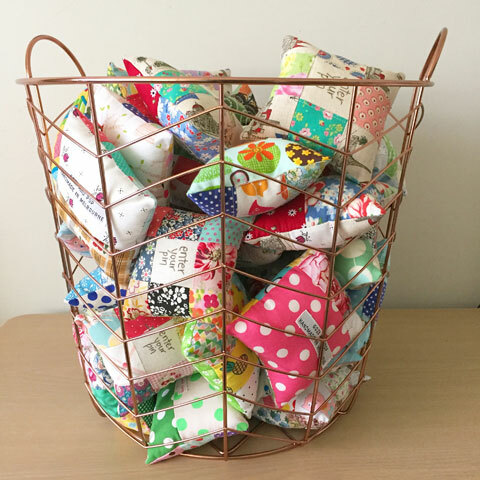 The first things I made were 'cot pocket organisers'. I booked my first market stall at a local school and sold most of them straight away, but way too cheap and only broke even. I only just covered my costs, so that was a big learning curve. 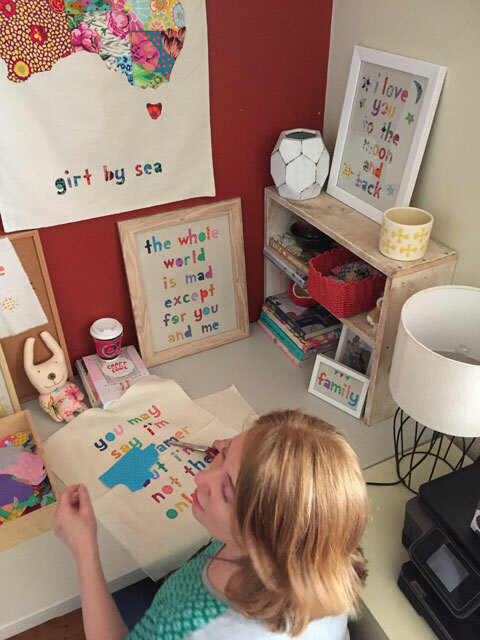 I started making presents for friends and my kids’ friends - cushions, bunting, fabric word arts, and then my friends started asking me to make things for them which really boosted my confidence. As my confidence grew, I started to make other things such as softie soccer balls and doorstops. I do remember having market stalls where I hardly sold anything and I really doubted myself and thought about giving it up. But there was still this passion inside me to keep on trying as I really loved making things. My first big break came when I was doing a small market and a lady approached me and said "'my friend has a shop and she would love your creations". It was nerve-wracking to approach a shop but I went along with a small suitcase of goodies and left them there on consignment. I got too scared to go back fearing nothing would be sold, but to my complete surprise I had sold quite a few things, and four years later I'm selling more than I could have imagined! I didn't have a lot of money to start my business. I just slowly built it up as I sold things. You just need the basics to start with and then once you start selling, then you can afford to buy more materials and equipment. That's what I love about Made It. 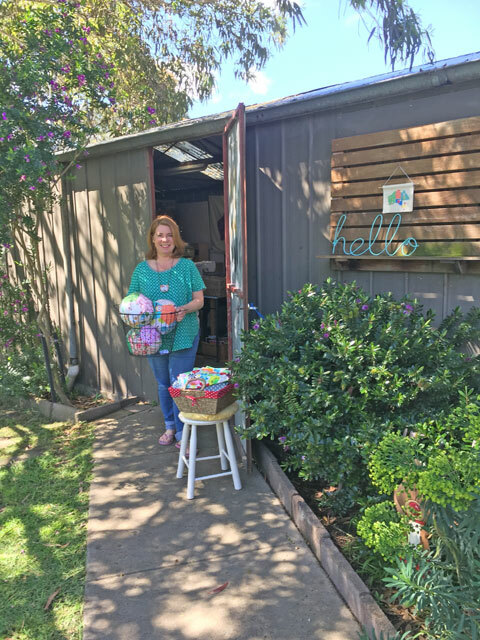 It's so easy to set up shop and the cost is minimal. There's a great feeling of community and a lot of support from other sellers. I have made many, many mistakes along the way but it's been so much fun. 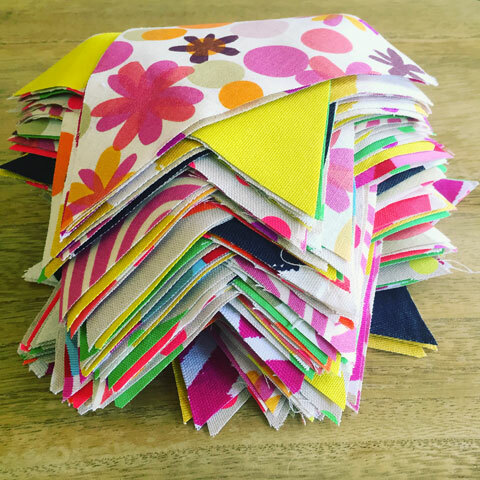 I love making things out of fabric - there are so many possibilities of what you can create. 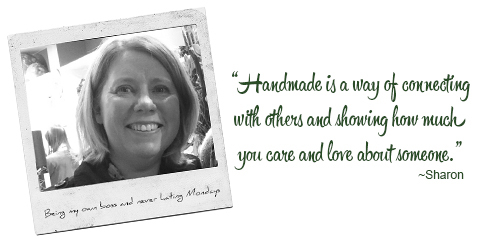 Another fantastic thing about handmade is you get to make what you like and customers love to have something made especially for them. 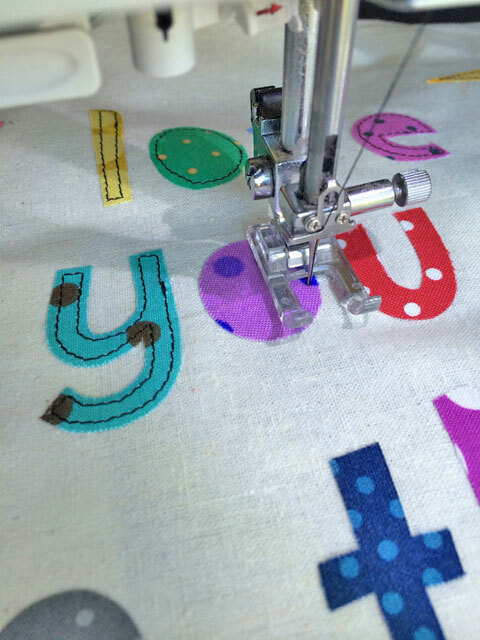 I do custom made quite often, whether it is a fabric word art or one of my appliqué maps, or a doorstop in a particular fabric/colour. 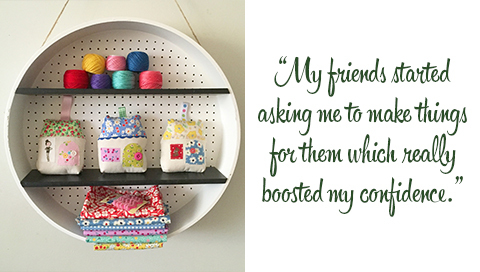 I love hearing people's stories and who they are buying for. 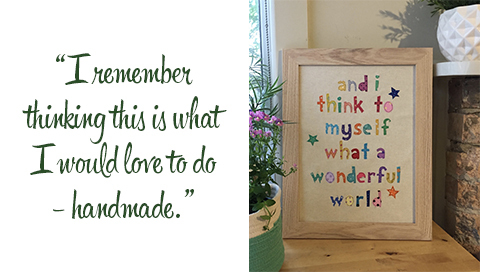 It brings me so much joy and that's what I love about handmade. It's a way of connecting with others and showing how much you care about and love someone. 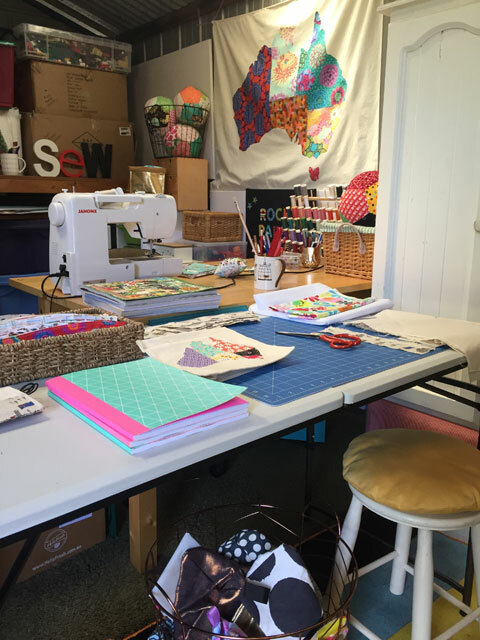 We have just moved house and I'm so happy we have a garage which I have just started setting up as my little studio. My dream has been to have my own little studio, so now I'm in my element. It's not perfect but it's a space of my own where I can spread out everything and be as messy as I like! You need to have space to be creative. It's so nice to be your own boss and I never hate Mondays!